Your app’s icon is a most powerful graphic. A stand-out icon can play a key role in your user acquisition strategy and should be a key consideration when you plan your app store optimization. That why we’ve collected 4 of the top sites for you to order the unique icon for your app. Definitely bookmark this sites, because it’s sure to become your go-to fave when finding icons for IOS/ Android, web or desktop applications/games. There is a vast of services on online marketplaces. Differently, Iconsgarden offers a specialized service with the app icon in order to help customers the easiest way to look for icons, designers, and ideas. 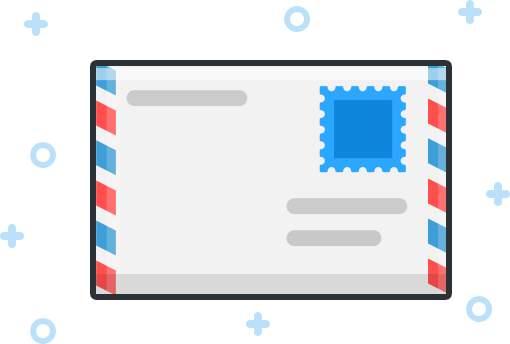 Their designers are required to upload one free icon to scale their design skill. 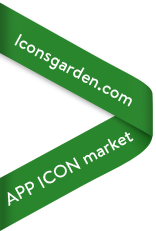 So with Iconsgarden, you easily compare and find the designers who have an impressive style so you can find out the preferred icons with appropriate price for short a period of time. Besides that, they intend to open the custom app icon service to satisfy the customers for the future. If you expect to possess a unique icon just for your app/game, this custom app icon design service is perfect for your choice. So there are 3 types of icon: Free app icon, ready premium app icon and custom app icon. The price is from $5 to $35 for the ready premium icons. 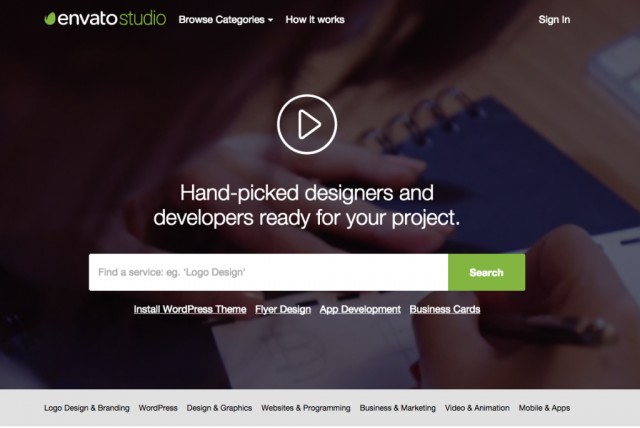 Envato Studio is a community of hand-picked designers, developers, and digital talent, available to work on your project. From logo design to web development, to video production, we make it easy to connect and work together to get your job done. And app icon design is a small part of their services with the price is from $50 to $350 for the custom icons. They connect more than one million talented freelance designers with creative people, genius entrepreneurs, savvy businesses… anyone who needs great work. 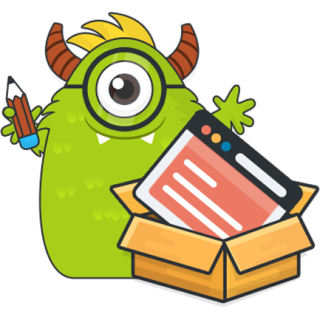 99designs is a design contest marketplace where you can run competitions for: logos, web designs and book covers amongst other things. And app icon design is a small part of their services which you can find here. 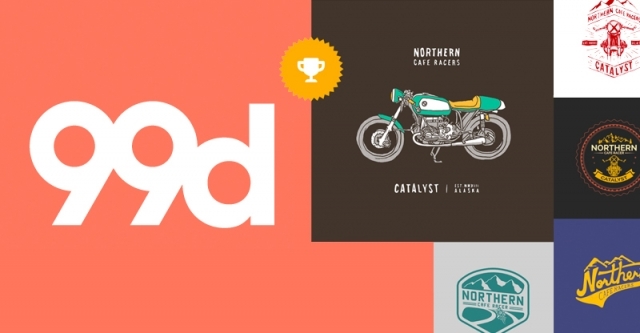 As part of a 99 designs competition, designers complete against each other to win a cash prize (which you provide). The price is from $135 to $400 for the custom icons. Fiverr is a global marketplace for buying and selling services for as little as $5. The site gives people access to a global network of buyers and sellers, as far-reaching and diverse as the Internet itself – from college students to executives, housewives to professionals to senior citizens, all offering a slice of their time and talent. And app icon design is a small part of their services with the price is from $5 to $100 for the custom icons. But we highly recommend ordering the gig from Top-rated seller to refuse the risk. In case you don’t know, we also offer app icon design gig on Fiverr as a Top-rated seller which you can reach here. Hope you find these sites useful and find the right unique icons for your app/game. If you know about any other resources, leave us a comment. Make sure to share with your friends and colleagues too. Thanks for reading!